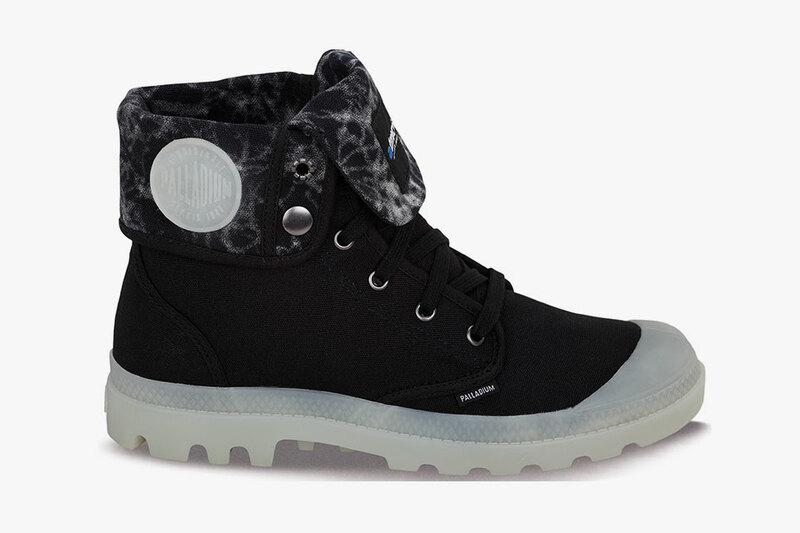 Palladium and atmos have collaborated for the firs time and their collection is made up of four different styles. 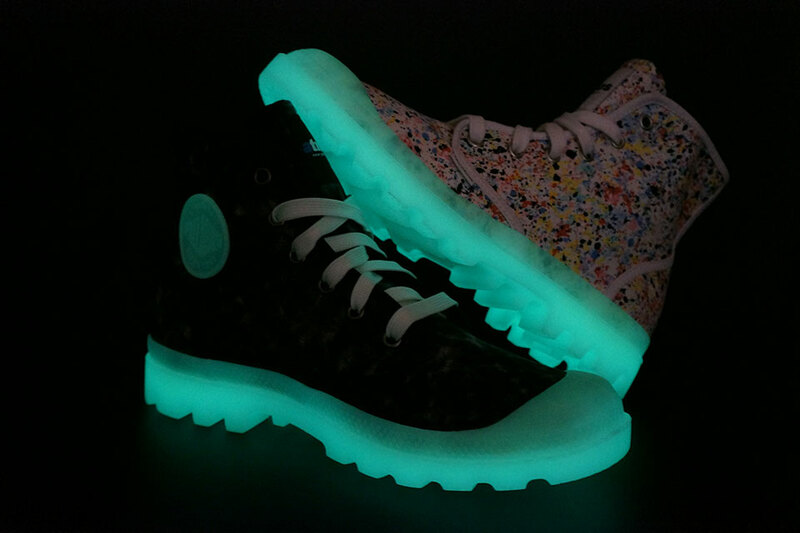 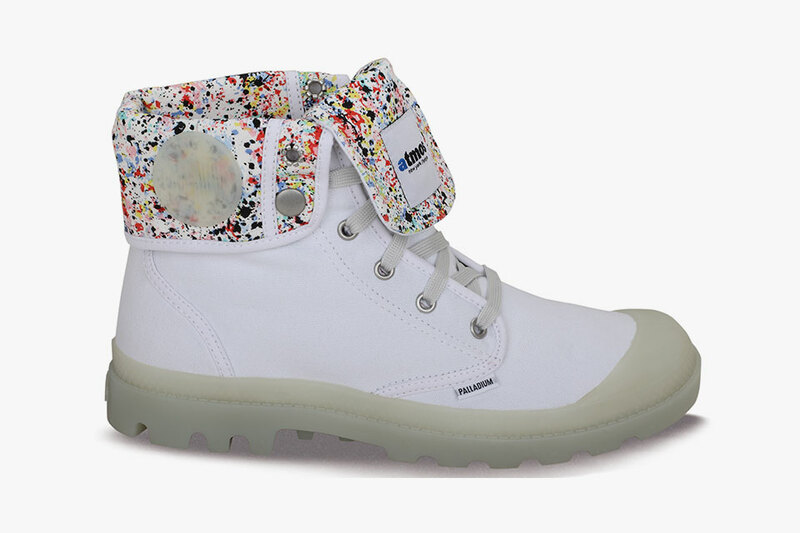 It features a semi-translucent icy glow in the dark sole, and Palladium let the designers at atmos at two of their models, the classic Pampa Hi and Baggy. 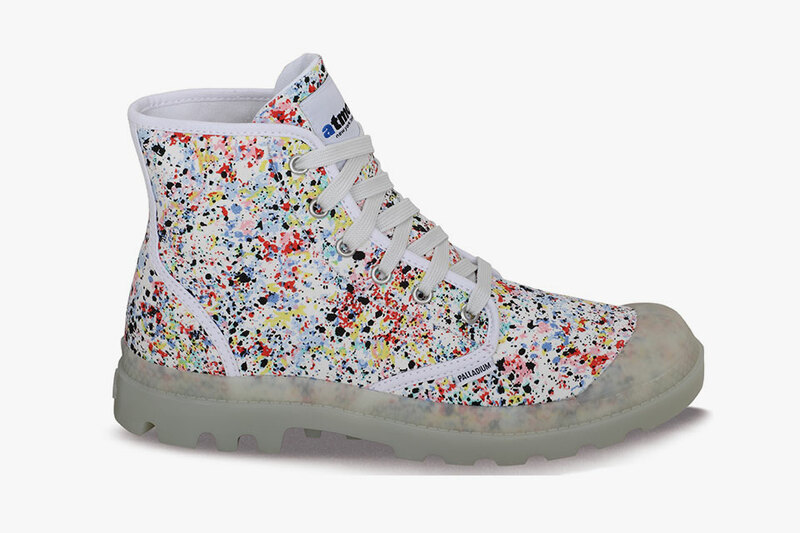 The Pampa Hi features the print on the interior fold-over and the lower-top Baggy sees the same designs but this time on the exterior of the upper. 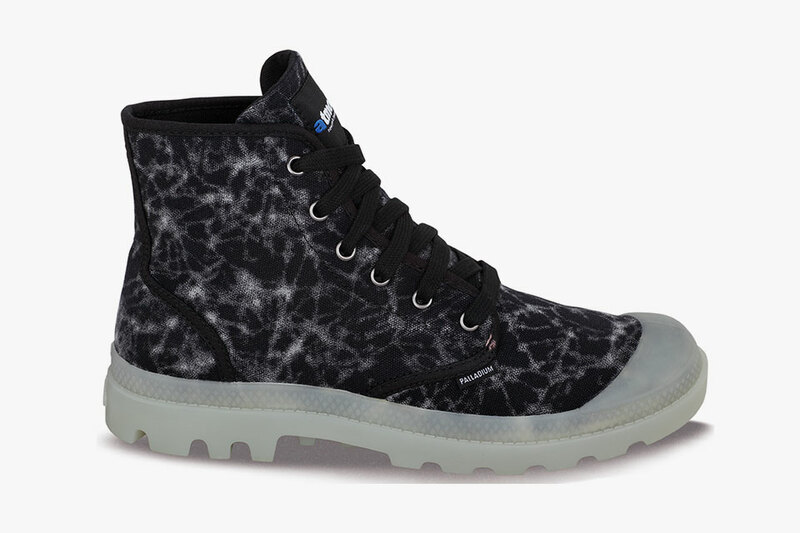 All styles will be available in spring from selected stores including atmos and the Palladium online store.